First things first though! A massive ‘Thank You’ to everyone who took the time over the holidays to enter in our community competition to win a trip to Oslo. It’s been an honor reading through the competition entries and seeing the great enthusiasm you have for Vivaldi! 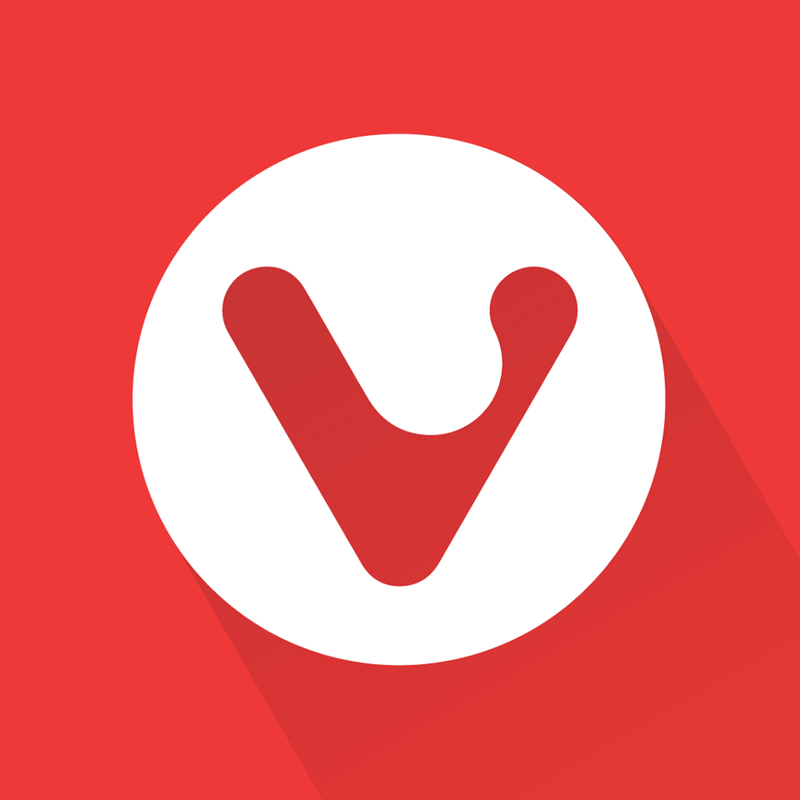 You gave us so much insight into how you use Vivaldi, it’s been a real pleasure for the team to follow. Even if you didn’t make it to the shortlist, we still loved your entries and think it’s nothing short of amazing how you’ve personalized the browser. What’s more, we are thrilled and proud to have you in our community! Stick around! All participants will receive a voucher for the Vivaldi store with 20% discount, while each of the shortlisted contestants will receive a Vivaldi goodie bag. One of you we’ll welcome to Oslo this year! Here’s what happens next. Vote for one or more of the entries on the page. You can select one or more checkboxes and hit Vote at the bottom. Once you vote, you won’t see the checkboxes anymore and won’t be able to vote again. The voting will close at midnight CET January 28th, 2018. We’ll announce the winner on January 29th, 2018. And what a great way to celebrate Vivaldi’s third anniversary! It was on 27th Jan 2015 that we announced our first public release – technical preview 1. Do you remember this day? It’s now time to announce the 20 shortlisted entries. 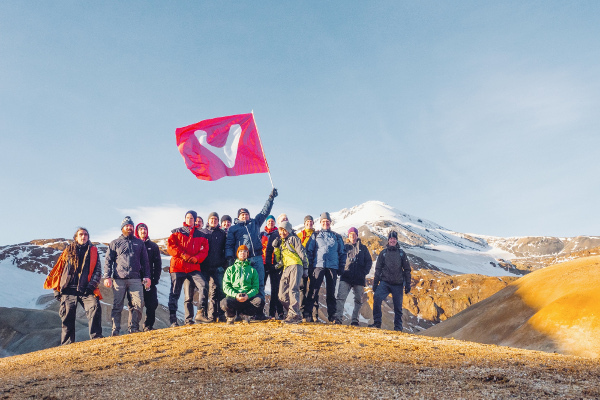 Are you curious to see what Vivaldi means to our community? What features you can’t live without? How Vivaldi helps you work smarter? In short, this is your Vivaldi in action!